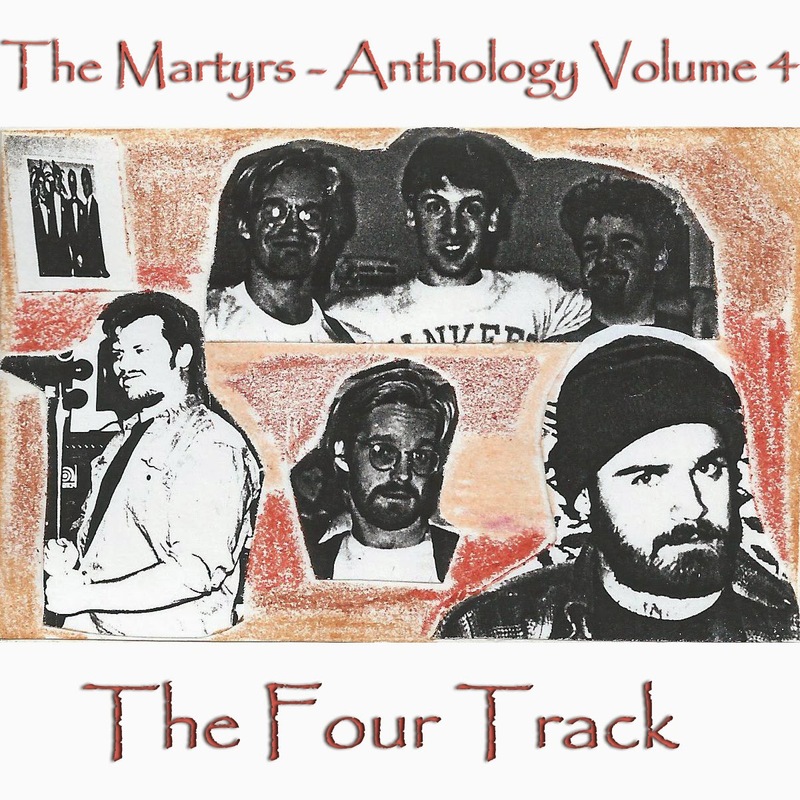 Martyr Chris releases the fourth and final volume of the Martyrs Anthology (release limited to the four Martyrs only). Sleeping Brothers Records will issue condensed version of all four volumes in 2014 (believe me, you don't want to hear all 215 tracks). Nearly 30 years in the making. They had no idea what they were doing. They still have no idea what they're doing. Sample tracks coming soon!